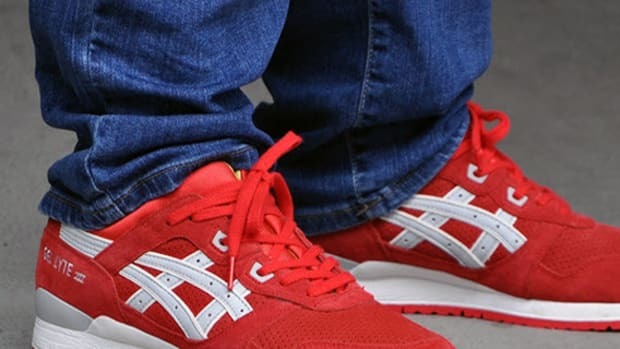 While all eyes are on the sandy beaches of Brazil as it plays host to the 2014 World Cup, there&apos;s plenty of other landscapes out there to have a little fun. 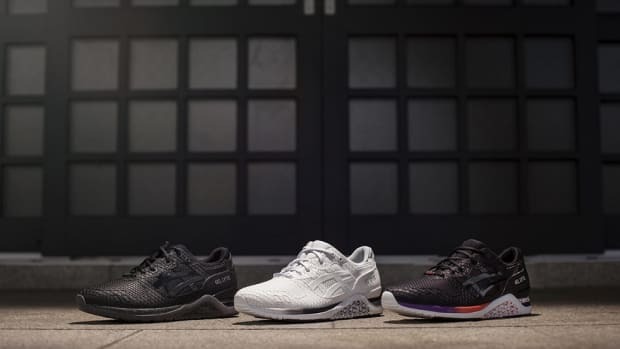 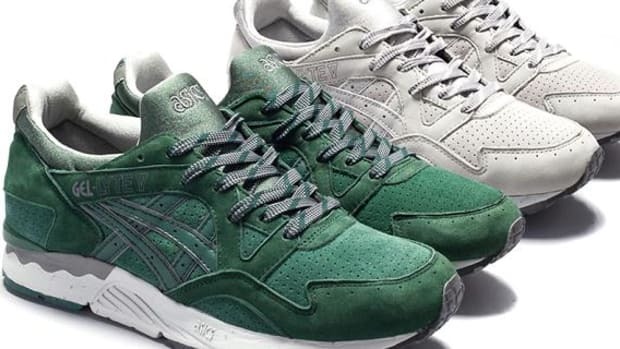 Coming on the heels of several more sporty collections, ASICS now introduces their "Outdoor Pack" for the upcoming season with an entirely new look. 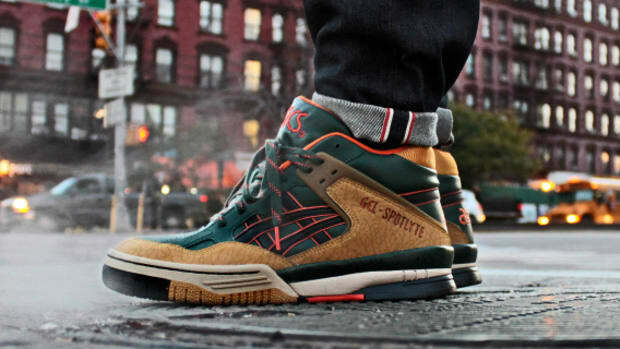 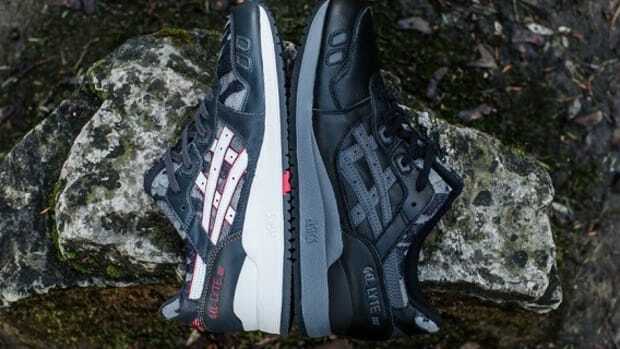 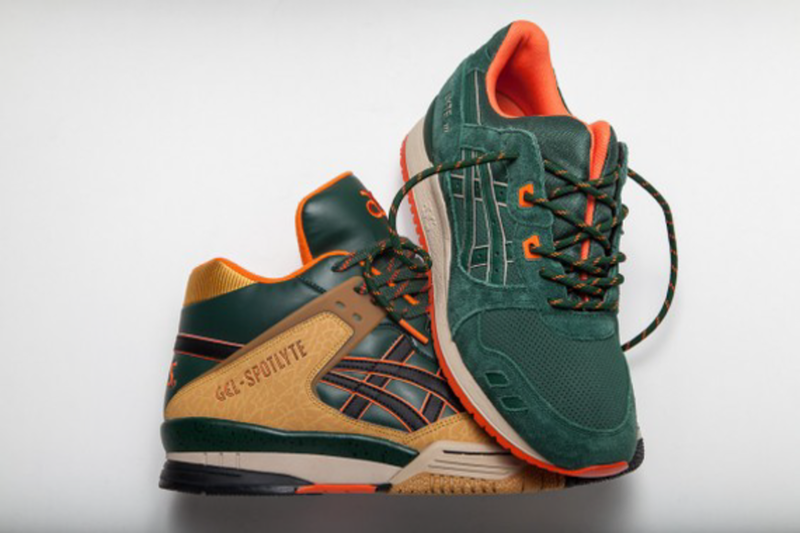 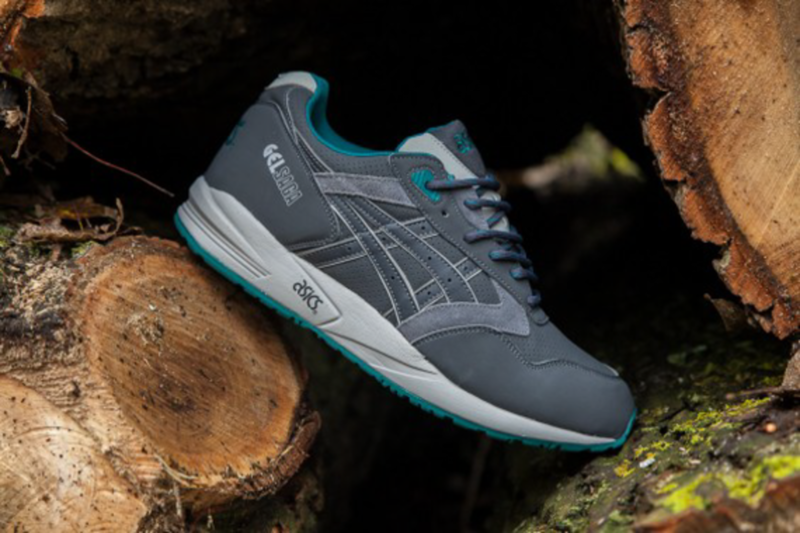 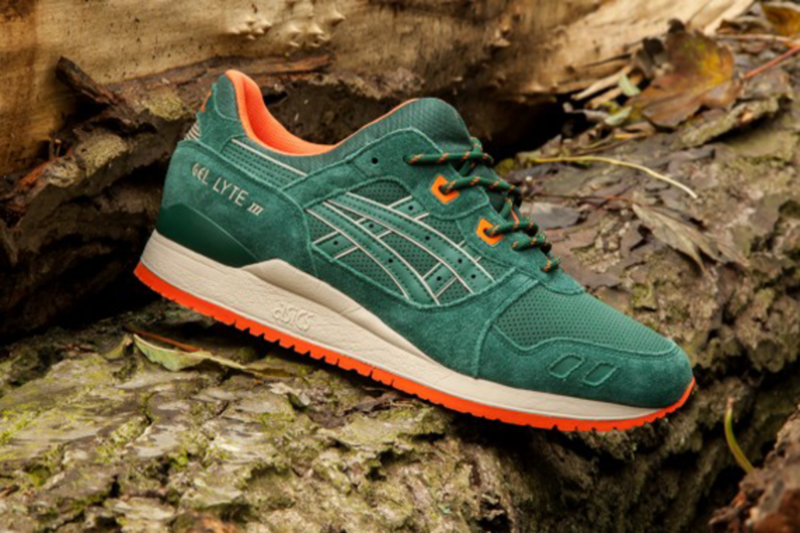 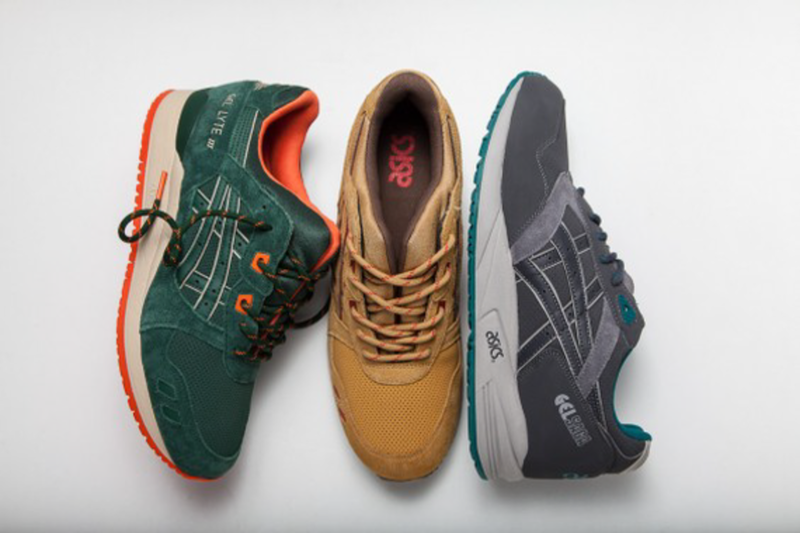 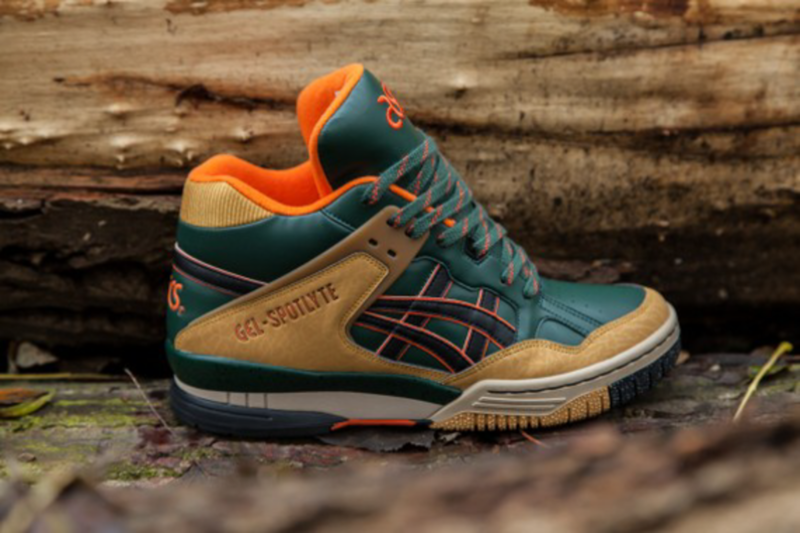 Comprised of the Gel Saga, Gel Lyte 3, and the Gel Spotlyte models, each silo utilizes dark green, light brown, orange, and grey across their uppers for a seasonal and rugged look that fits the requirements of the great outdoors. 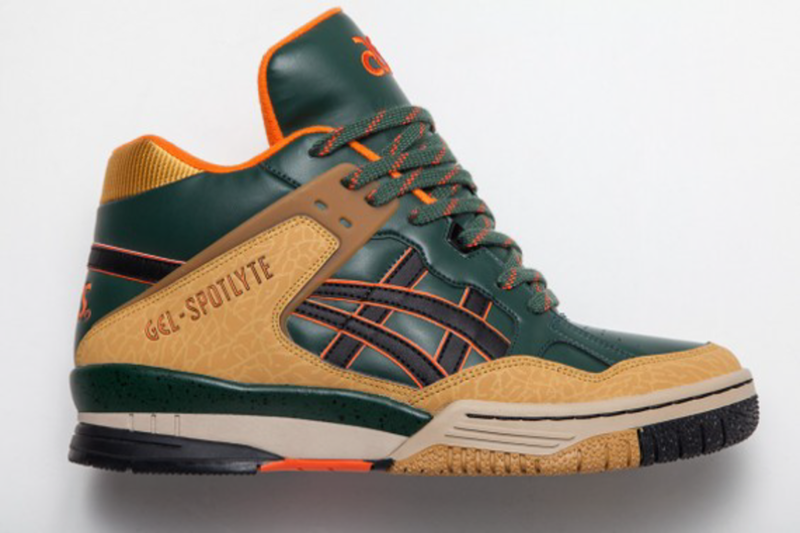 The Gel Spotlyte has the most rugged look, but the use of smooth leather along with suede and nubuck help it to maintain a level of style other trail-ready shoes can&apos;t match. 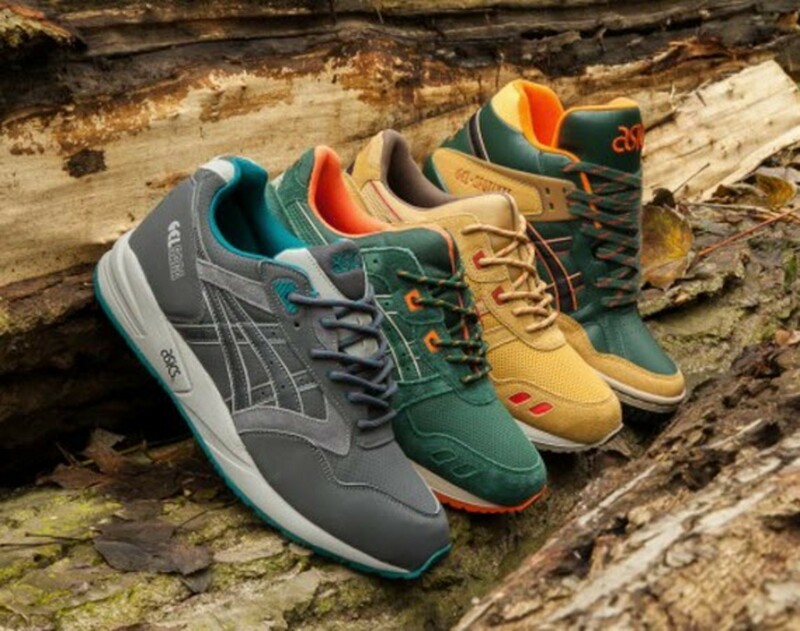 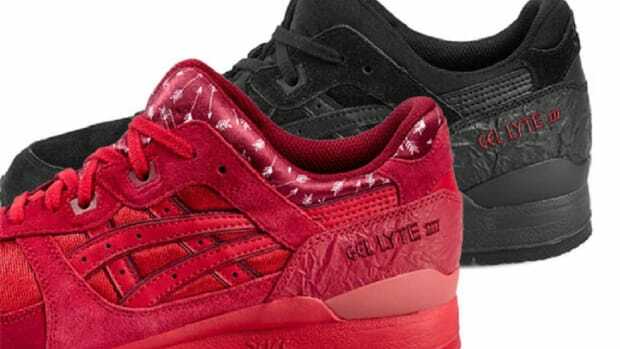 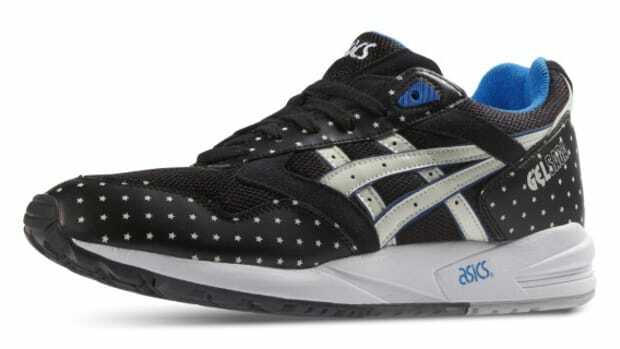 Each model also is finished with a set of round hiking laces and is expected to hit ASICS retailers later this year. 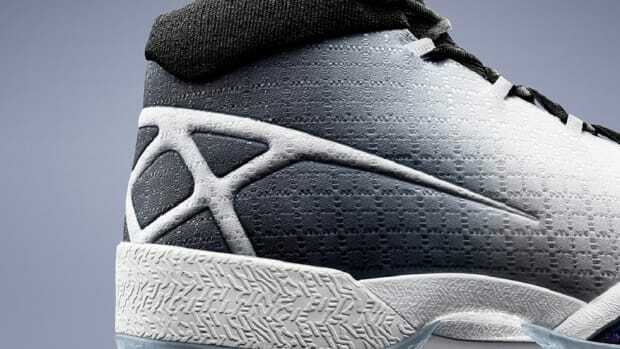 Until then, continue after the click to see the full Outdoor Pack line-up.